Temporary damage to nerves can result from whiplash. 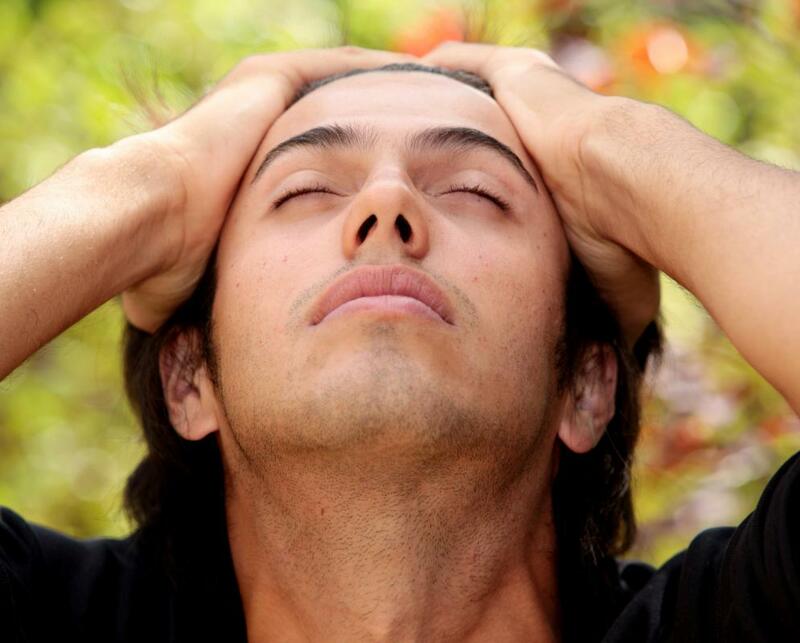 Occipital nerve damage is sometimes misdiagnosed as a migraine headache. The occipital nerves collectively share a variety of functions that stem from the parent function, which acts as the main nerve supply of the scalp and most of the head. These nerves transmit information back and forth between their originating location in the spinal column and the brain. The greater occipital nerve and lesser occipital nerve share this responsibility. Both of the occipital nerves start at the base of the neck in between the first and second or second and third cervical vertebrae in the top region of the spinal column. They then run up the neck. From this point, each nerve provides responses to different areas of the head and scalp. Otherwise known as the medial branch of the dorsal primary ramus, the greater occipital nerve is one of the two occipital nerves. This nerve is a continuation of the cervical spinal nerve. The greater occipital nerve provides nerve response from the top of the scalp, down along the top of the ears, stopping at the glands that produce saliva. Originating from between the second and third vertebrae, the lesser occipital nerve provides response to a different area. It is also known as the lateral branch of the ventral ramus. The second of the occipital nerves starts at the spine, runs up the neck, and stops just behind both ears. Due to the short span of this nerve, the region it provides responses to also includes the back section of the scalp that is between the ears. Many causes can lead to damage of one or both of these nerves. Occipital neuralgia is the term used to describe damage to the occipital nerves. 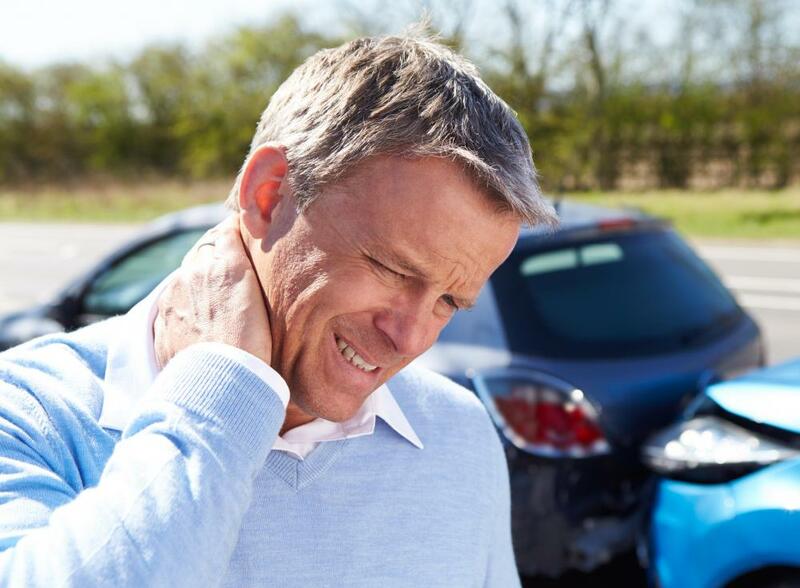 Temporary damage to the nerves can be a result of trauma, such as whiplash from an automobile accident or sharp hits to the vertebrae where the nerves begin. In some cases, medical conditions that attack the nerves can lead to long-term or permanent damage, such as spinal tumors and gout. Damage to the occipital nerves, whether temporary or permanent, causes many symptoms. People with nerve damage often suffer from very painful headaches that are often misdiagnosed as chronic migraines. 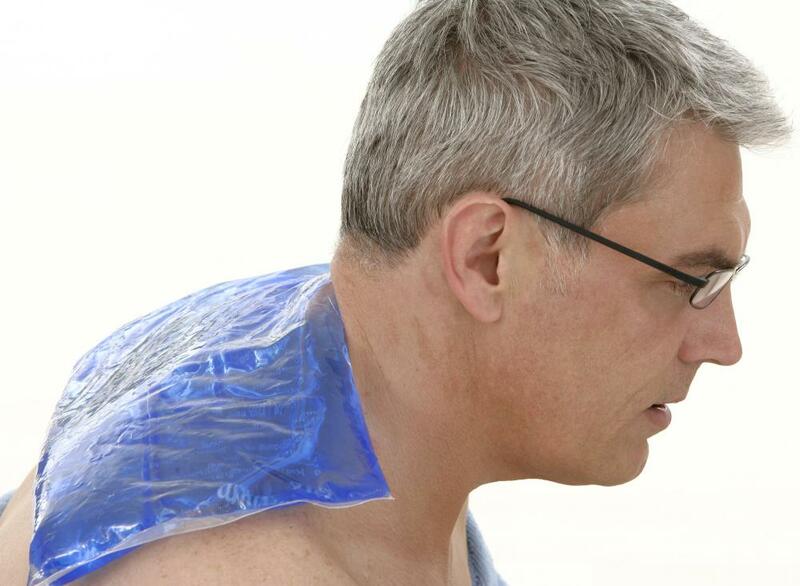 Muscle spasms can also be experienced. In many cases, the scalp becomes over-sensitive, and even the slightest touch or pressure causes pain. Occipital nerves are not actually connected to any areas of the brain or skull. Instead, these nerves are connected to other pathways outside the skull to create a connected neural network. All of the nerves of the body are connected in some way to convey sensations and relay messages throughout the body.